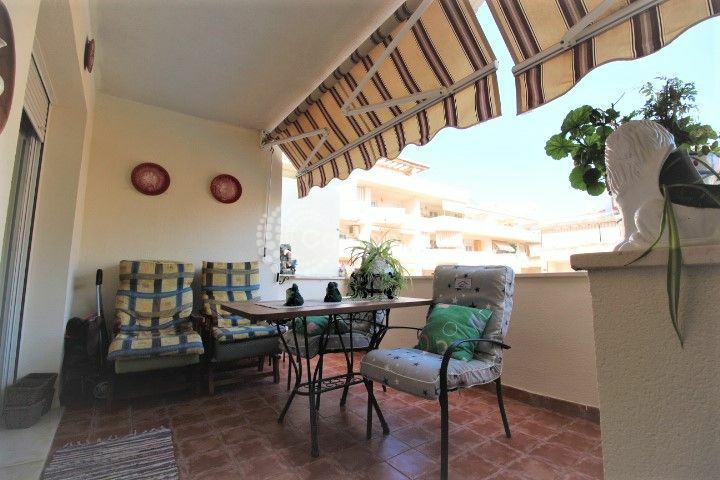 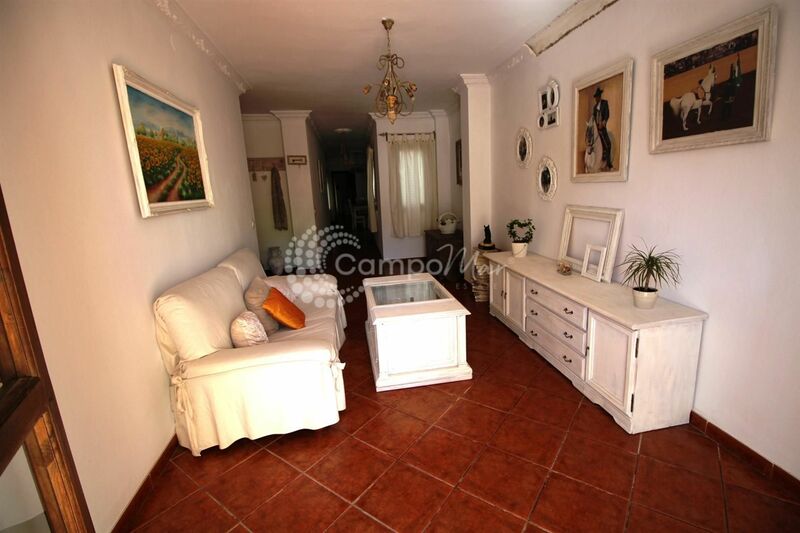 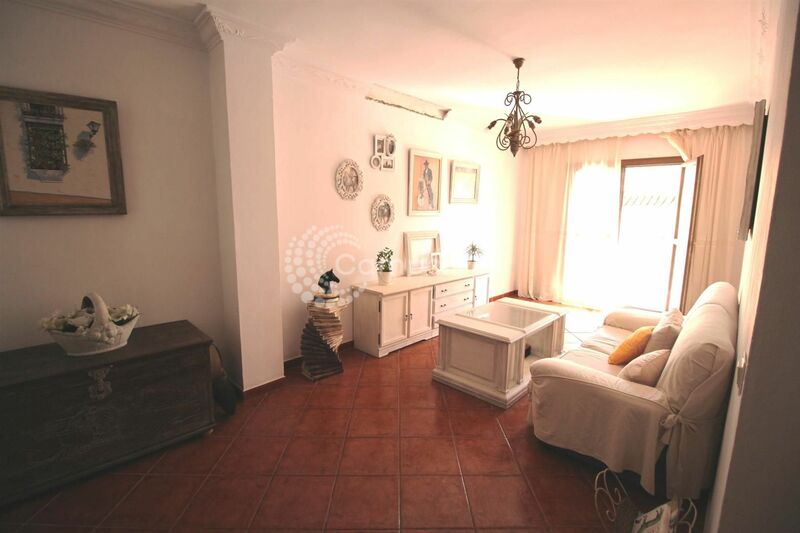 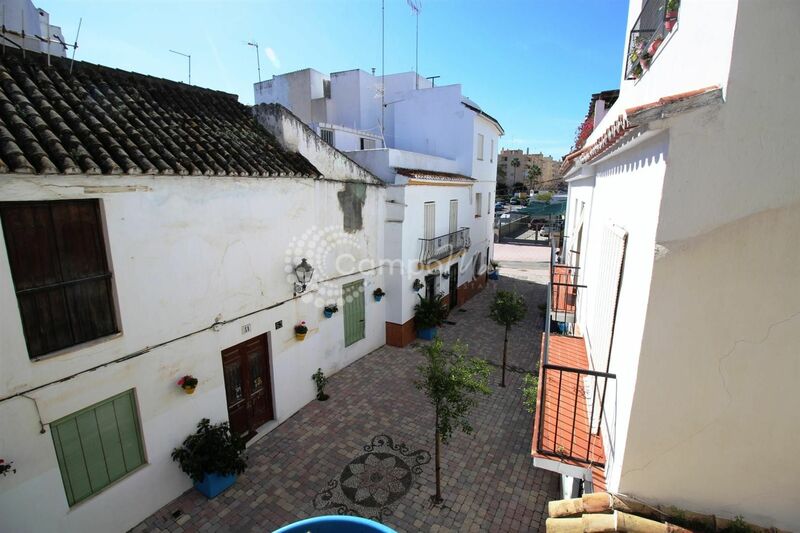 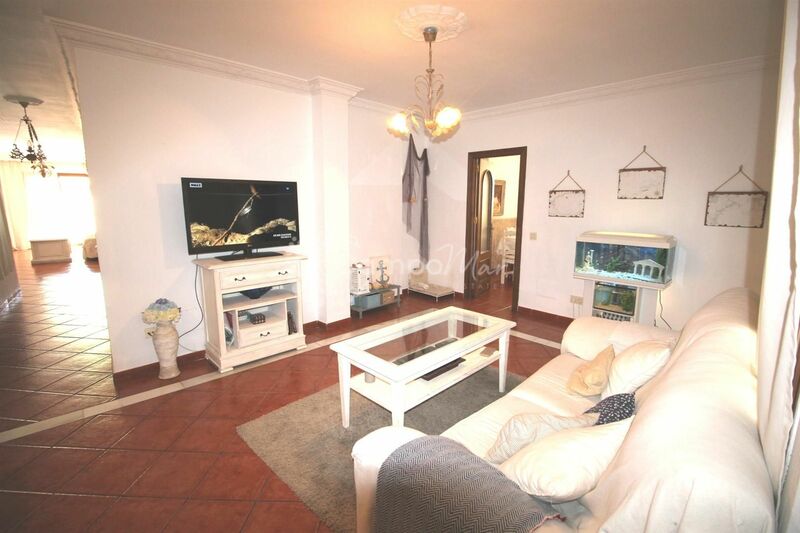 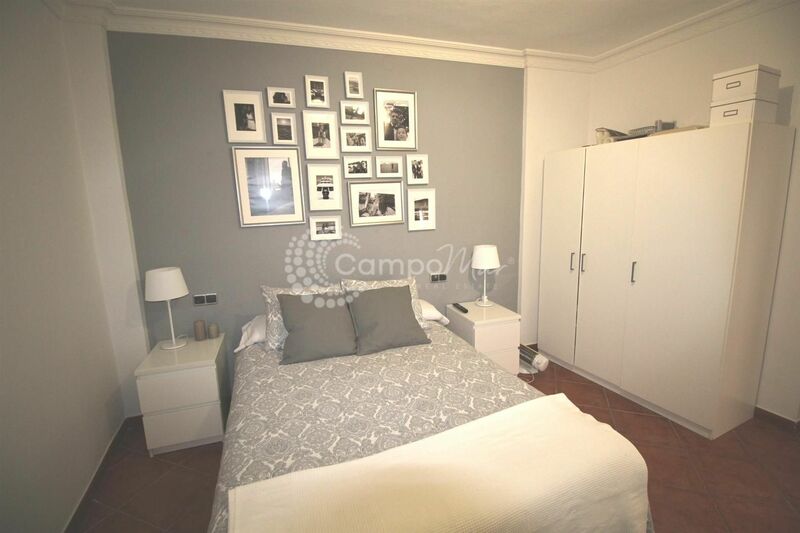 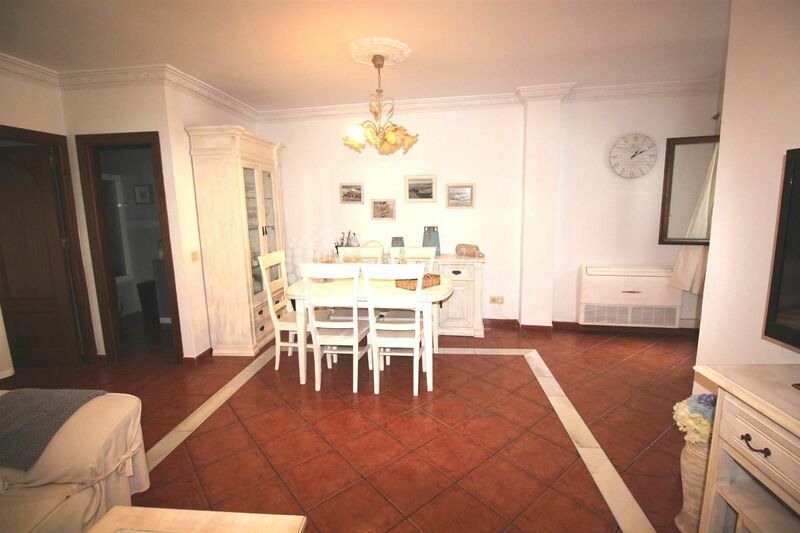 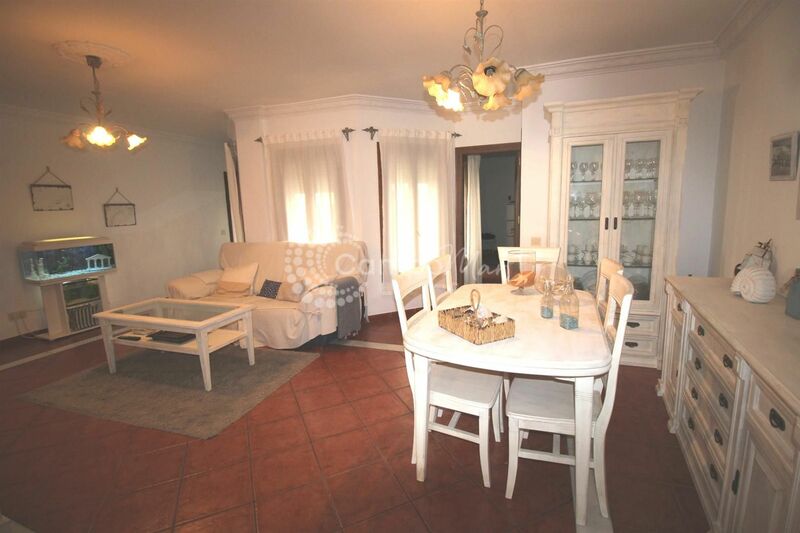 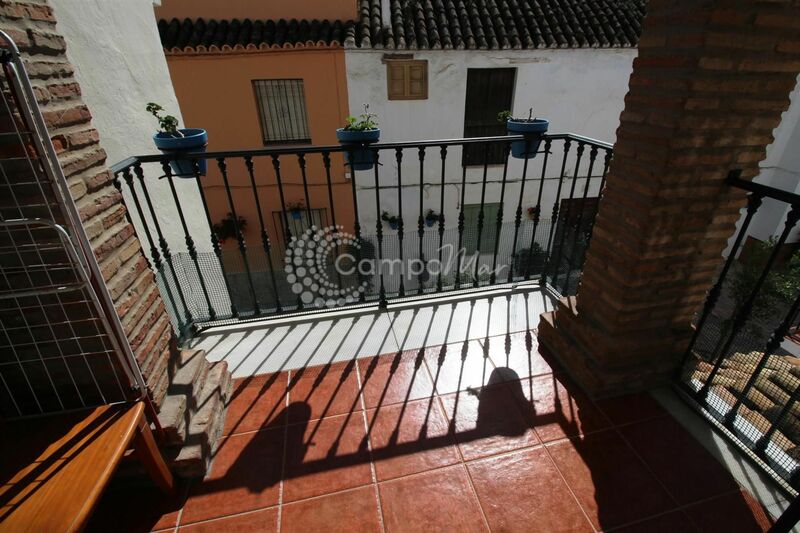 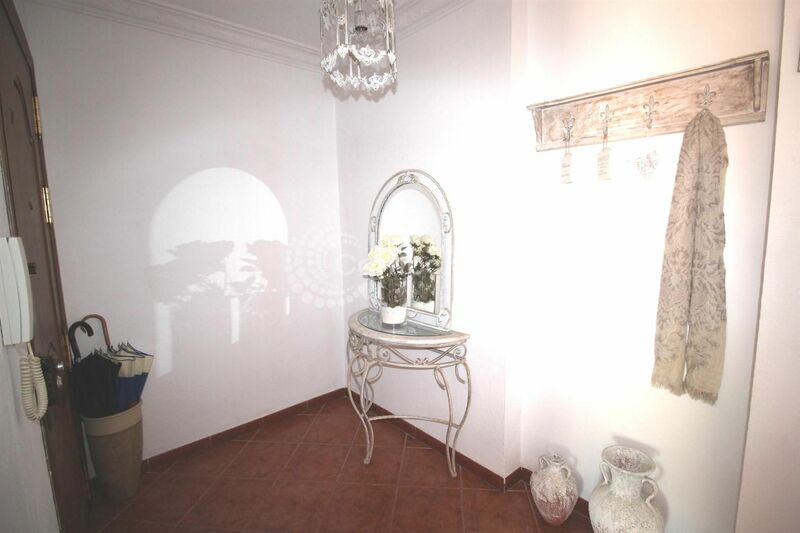 Beautiful apartment within the picturesque old town of Estepona. 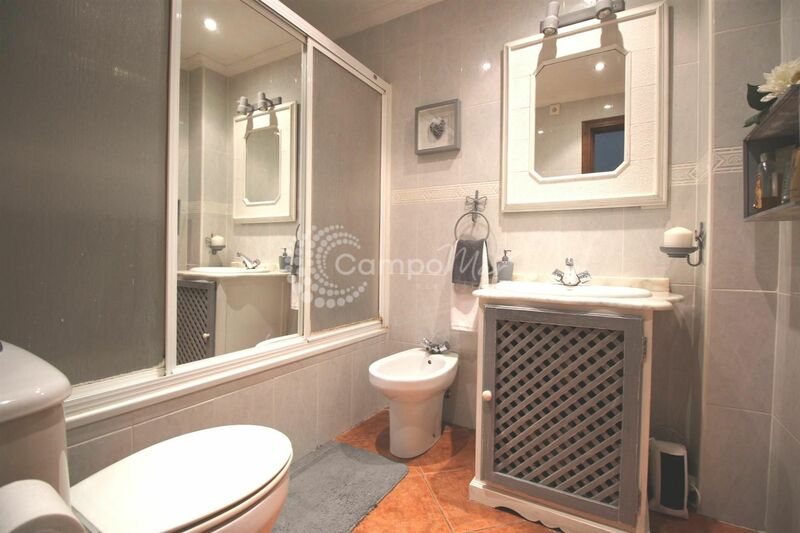 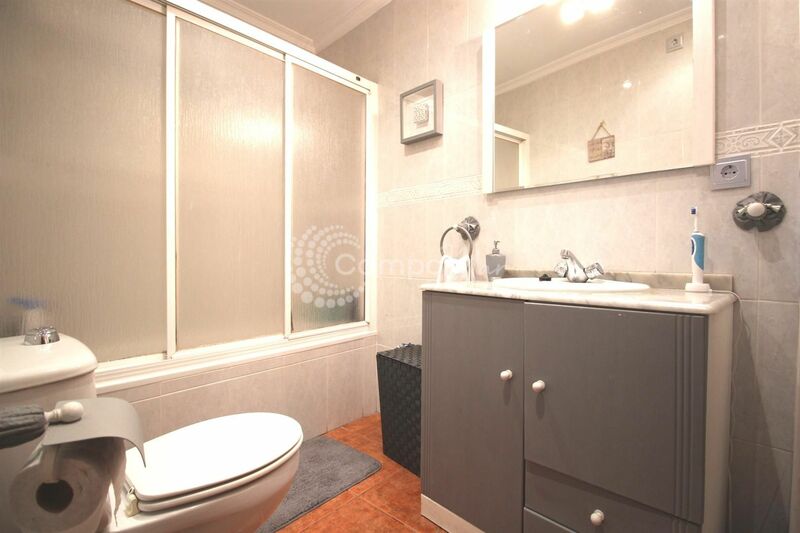 The property is in immaculate condition meaning any new owner has an instant home, with spacious rooms throughout. 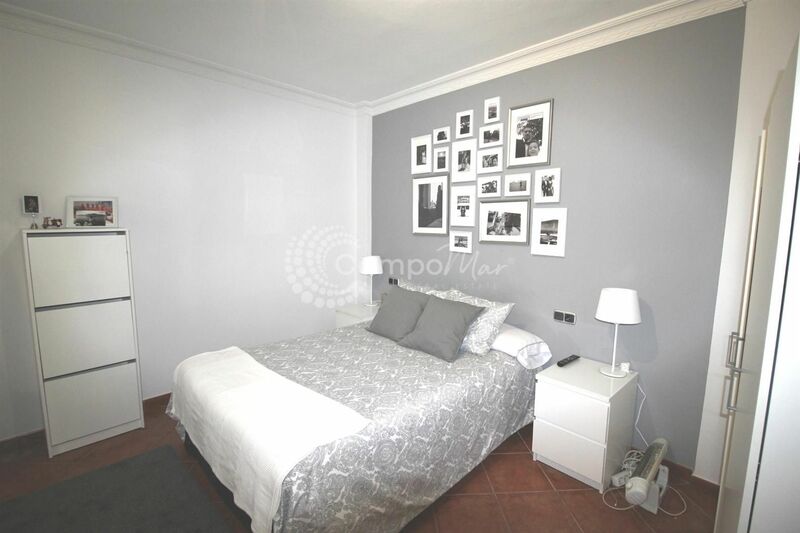 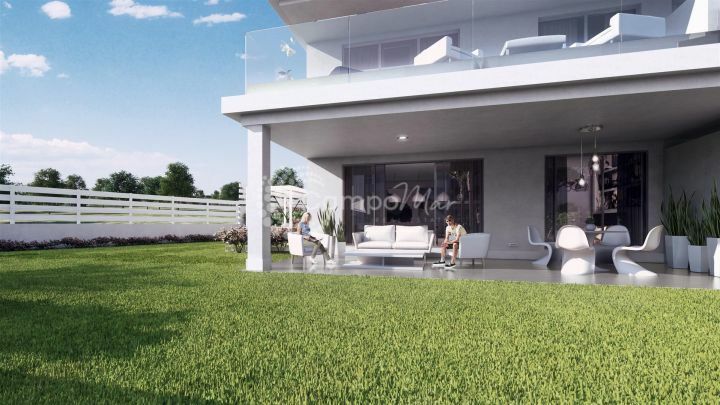 Three good size bedrooms in total, living room, fully fitted kitchen, private terrace and three bathrooms. 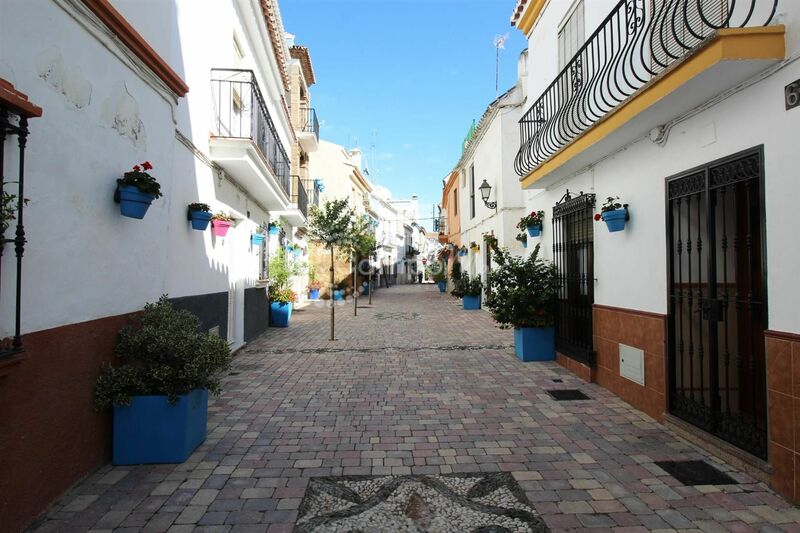 Small community fee, low cost annual taxes. 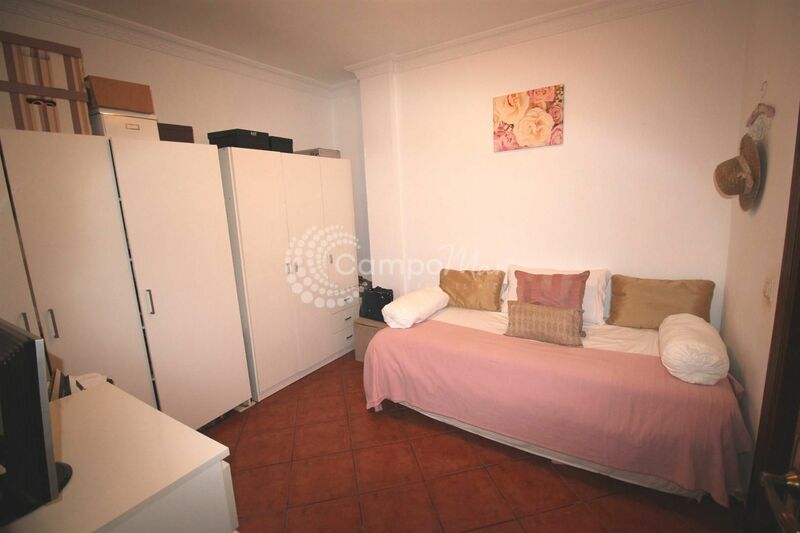 Situated with easy walking distance of variety of amenities and the beach.